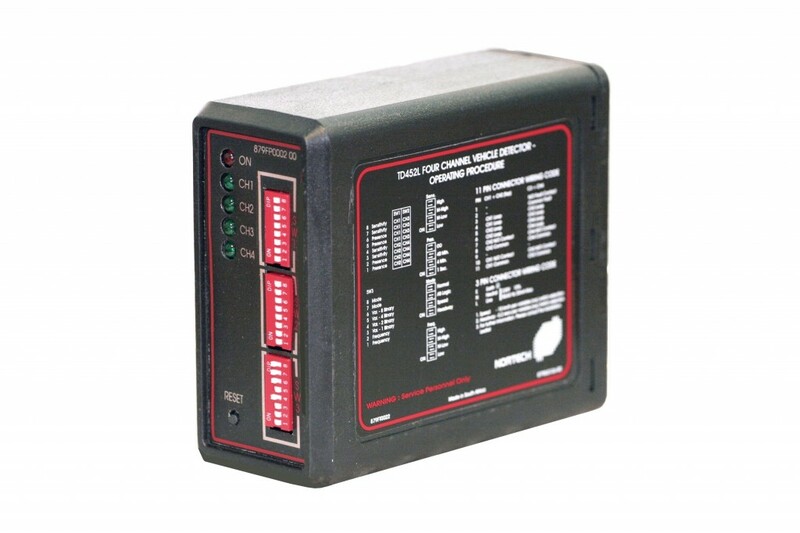 The TD450 is a four channel detector with advanced “logic” features. These include direction sensing and delay / extend timing for queue detection and traffic phase extensions. The TD450L has programmable speed / vehicle headway thresholds for controlling “too fast / too close” warning signs.